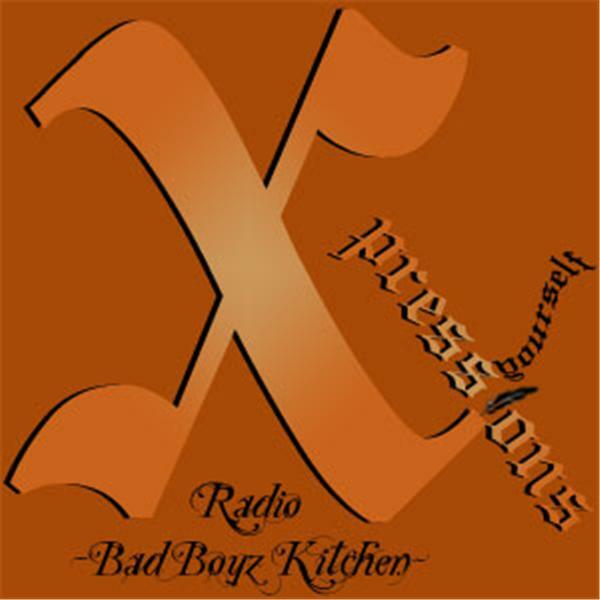 Xpressions Radio - BAD BOYZ KITCHEN feat. PoeticWorks' very own, Nyne Elements. Nyne Elementz: Prysmatic Dreams Poet, New Word Order Artist. - Prysmatic Dreams Best New Artists 2005, Prysmatic Dreams Poet of the Year 2006 -. The 1st hr. is dedicated to the feat, Nyne Elements. Q & A and Open Mic will start in the 2nd hr. of the show. All are welcome to listen and join us in the chatroom, but only the brave dare call in [347.426.3380] and Xpress themselves.